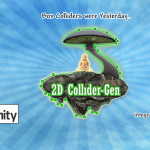 We will soon be releasing the 2D ColliderGen Extension for the Unity3D Game Engine! Visit the 2D ColliderGen page for more information. 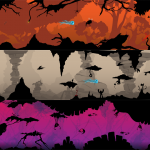 Added some level shots (work-in-progress) and a concept art image to the SoulBoy image gallery. Our website got a fresh new look. Hope you like it.